At Flans & Weiner, Inc., we specialize in real estate auctions. Since our inception in 1974, we have become one of the largest diversified auction marketing companies in the United States. We sell everything from residential property, commercial property, industrial property and land. DESCRIPTION: APPROXIMATELY 3.23± ACRE LOT IN THE VERY DESIRABLE SHAY MEADOW AREA OF BIG BEAR CITY, CALIFORNIA. 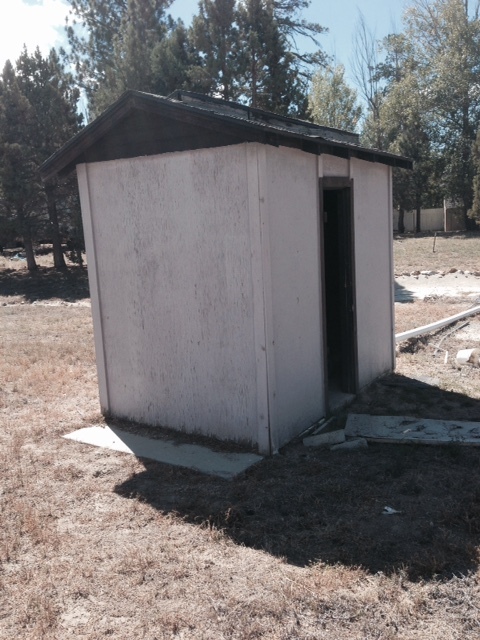 THE LOT INCLUDES 2 WATER WELLS (ONE CONNECTED TO PUMP, ONE CAPPED). EQUESTRIAN TRAILS IN THE AREA. POSSIBLE DEVELOPMENT SITE. BUYERS SHOULD CHECK WITH BIG BEAR CITY & SAN BERNARDINO COUNTY FOR CURRENT BUILDING REQUIREMENTS. 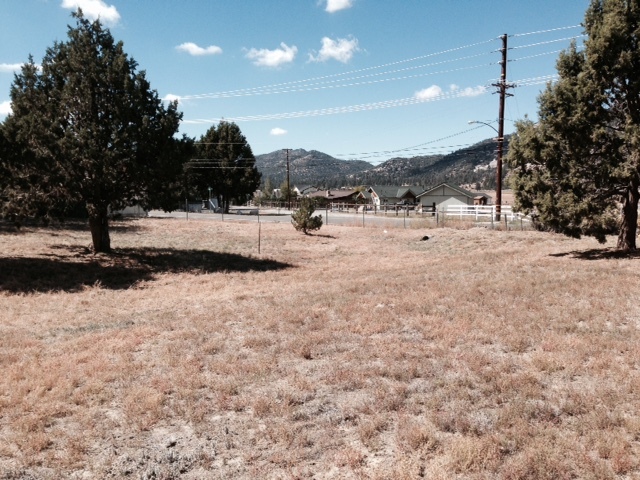 GREAT OPPORTUNITY TO PURCHASE A FLAT PARCEL IN THIS MOUNTAIN COMMUNITY. CLOSE TO SHOPPING, RESTAURANTS & RECREATION. TERMS: CASH. BUYER TO OBTAIN OWN FINANCING. FINANCING IS NOT A CONTINGENCY TO THIS SALE. PROPERTY SOLD IN “AS IS” CONDITION WITH NO CONTINGENCIES WHATSOEVER. PROPERTY SOLD SUBJECT TO ACCEPTANCE OR REJECTION BY THE ESTATE AND SUBJECT TO COURT CONFIRMATION. DEPOSIT: $10,000 CASH OR CASHIER’S CHECK REQUIRED TO BID. BALANCE OF 10% DEPOSIT BY PERSONAL CHECK. CASHIER’S CHECK SHOULD BE MADE PAYABLE TO FLANS & WEINER, INC.. IN THE EVENT YOUR BID IS REJECTED, DEPOSIT WILL BE REFUNDED WITHOUT INTEREST. TITLE: SELLER TO PROVIDE STANDARD TITLE POLICY. PLEASE CALL FLANS & WEINER, INC. IF YOU HAVE ANY QUESTIONS REGARDING THIS PROPERTY OR THE AUCTION PROCESS (818) 501-4888. © 2019 Real Estate Auctions Los Angeles – FlansWeiner, All Rights Reserved. Telephone: (818) 501-4888 ° Fax: (818) 783-7875 ° email:sales@flansweiner.com ° 16200 Ventura Boulevard Suite #417, Encino, CA 91436.